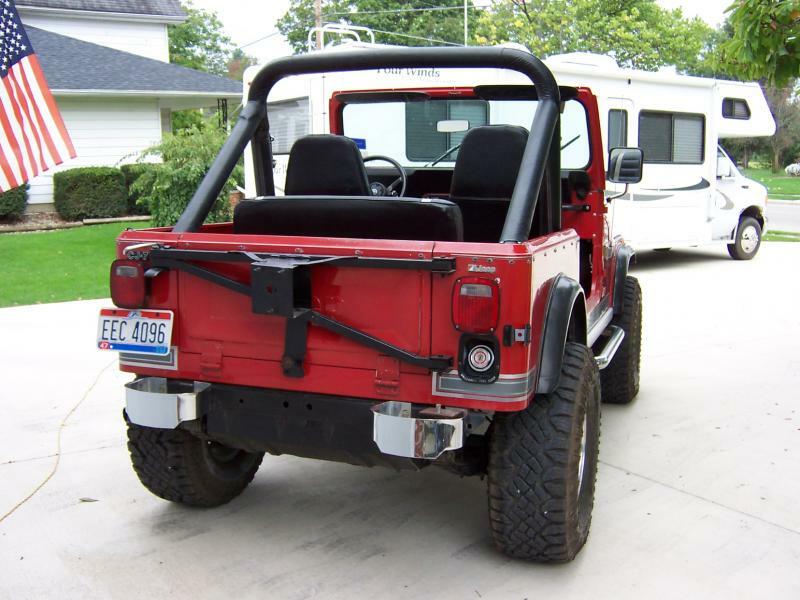 We just bought this Jeep back as the customer needed cash and we knew this was a great piece of equipment. Just as the 53k mile Renegade we just bought back we knew if we sold it, it was worth having back! We do appreciate all our customers checking back with us if they ever need to part ways with thier CJs. It has been priced at the same # it sold for previously and in slightly improved condition. 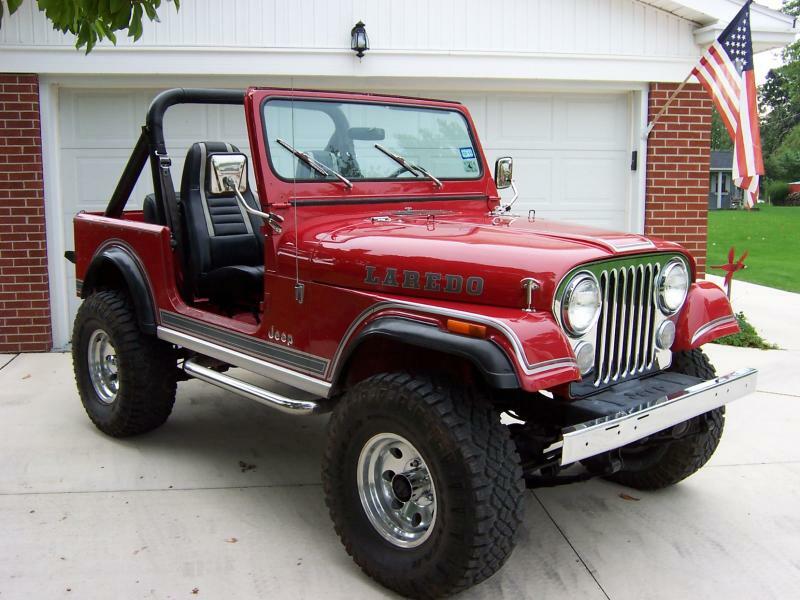 This rare original Laredo Jeep CJ7 has 116k original miles and a great shifting 5 speed and good running 6 cylinder. Power steering and brakes. Nearly new 33x12.50 Goodyear tires and a small 2.5" lift with aluminum wheels. 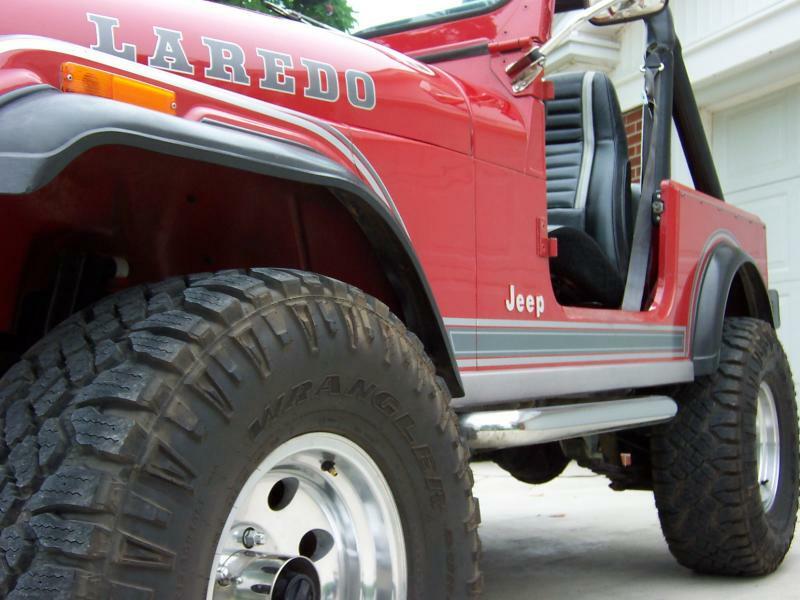 Excellent condition Laredo seating and great floors. No bubbling rust and less than expected flaws in the mostly original paint. 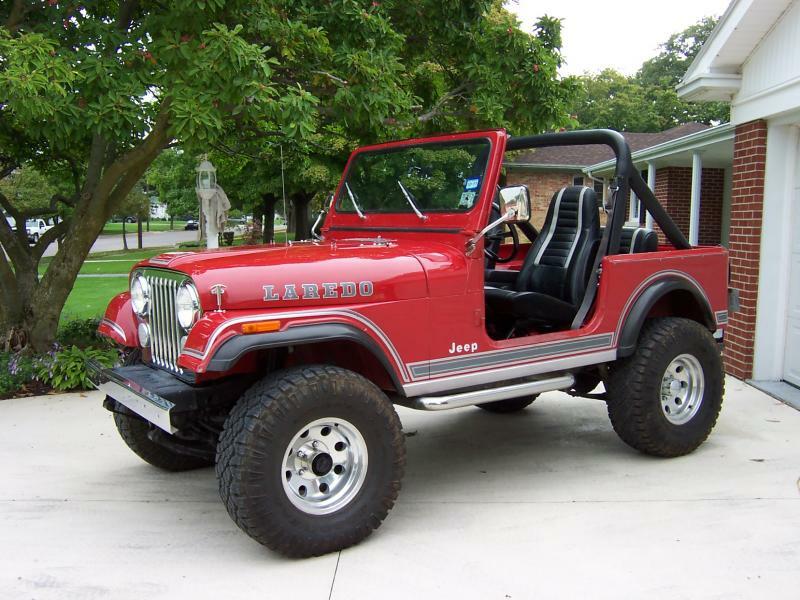 The below link is sort of the unfinished previous explanation of the Jeep before it last sold. 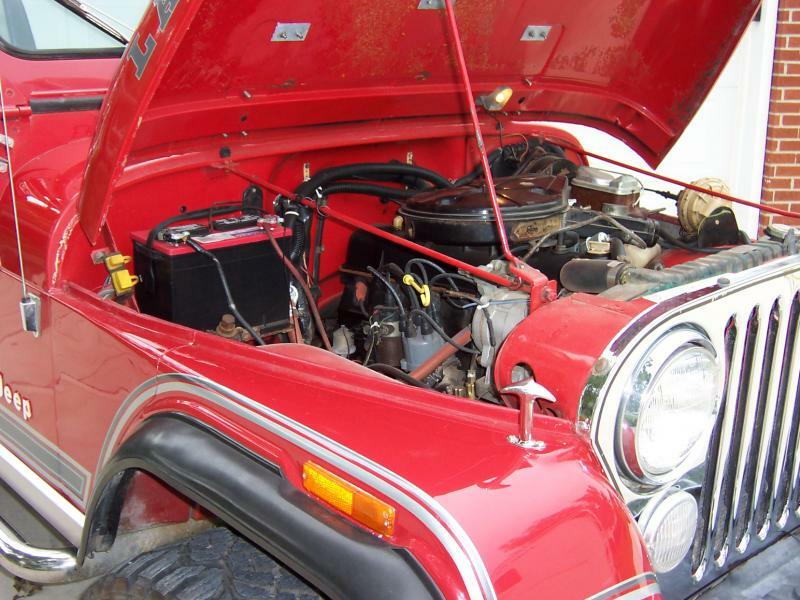 This Jeep had multiple interested parties previously before we could finish it. It probably needs a heater core as the lines are not hooked up yet the buyer didn't care as it went to deep South Texas and he didn't want to pay us to finish it. The pricing was as low as we could go and he scraped up what he could to buy it. We may raise the price slightly to add a matching spare tire and wheel (cost about $400), some interior heater ductwork, cables, dash lights, knob expense or we can repeat the previous sale to keep the pricing at a minimum and you can do this simple repair as required. There are no tops included at this price which is how it was received to us both times. We do have options available of course. Some of the early info is in the link below and then the below photos are current from 9/27/11.